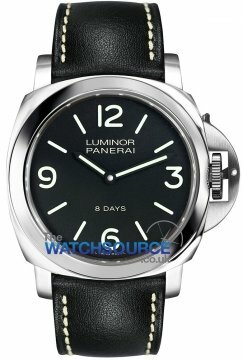 Brief History of Panerai Watches Panerai watches were founded in 1860 in Italy by a man by the name of Giovanni Panerai. The brand found favour with the navy wing of the Italian navy throughout the years with Panerai watches being worn by many members of the Italian navy. 2005 saw the launch of the partnership between Ferrari and Panerai with a number of watches inspired by the sporty design of the Ferrari cars. One of the best known advocates of the Panerai brand has been actor Sylvester Stallone who for many years could be seen sporting Panerai models in and out of films. 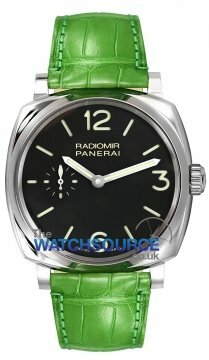 Panerai watches are now manufactured in the home of fine time piece manufacture, Switzerland, and the brand has a reputation as one of the best manufactured and high quality produced watches in the world today. 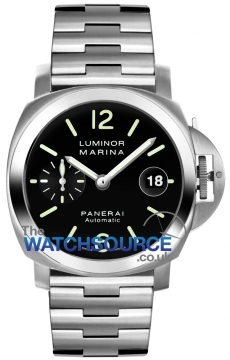 The range of Panerai watches today includes such collections as the Ferrari, Luminor and Radiomir. Panerai watches are now part of the Richemont Group.